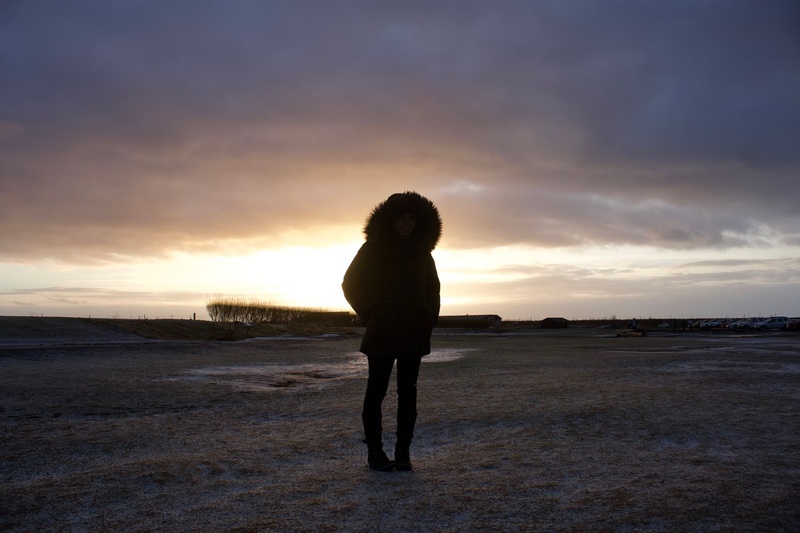 I finally have photos of myself in Iceland (or at least I think it's me). Empties make me happy. Probably even more so than getting new stuff. Not only is there none of the guilt, but there's also the triumph of (1) finding a good product, and more importantly, (2) sticking with it long enough to reach the very end. Over the last couple of weeks I've had a handful of products needing replacement and I am very, very pleased. I’ve always been intrigued by sous vide. It’s a technique where you vacuum-seal the food in a bag and cook it in a temperature-controlled water bath, and if Top Chef were to be believed, it yields amazing results. But I just kinda assumed that, like the Thermomix and the Salamander Broiler, it’s something I could never afford to have in my own kitchen. And then one day, a colleague asked me if I own an Anova “since you eat steak so often”. Apparently there was an ongoing holiday sale and he bought one, and, well, soon enough so did I. 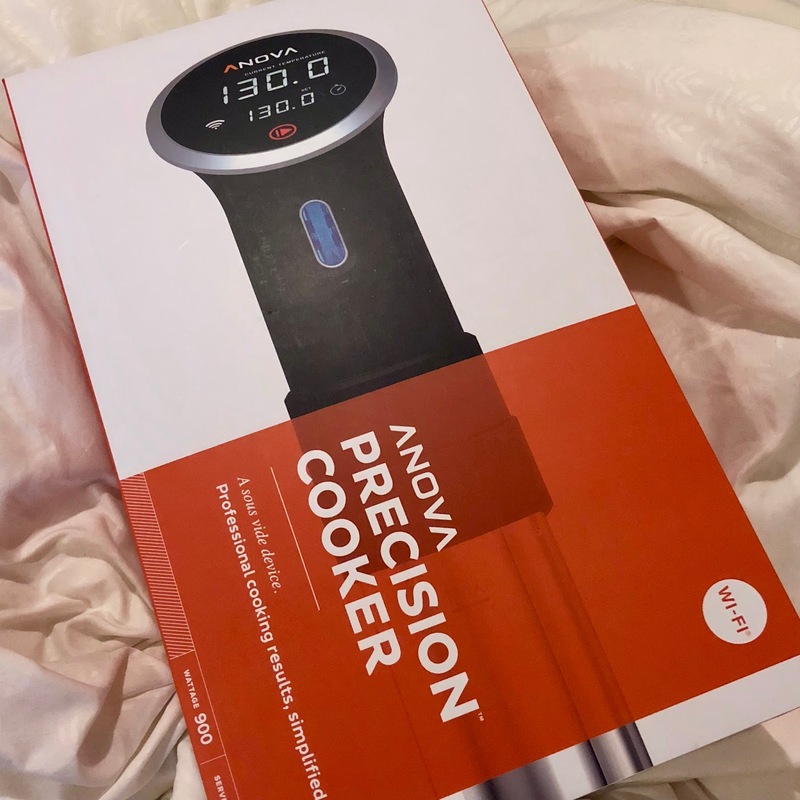 The Anova Precision Cooker can be attached to any pot, where it circulates the water and regulates the temperature to ensure that the food cooks evenly. Mine came with WiFi connectivity, which to be honest is more gimmicky than it is functional, but other than that it was a breeze to install and use. Naturally, the first thing I tried to cook was steak.